I’m so pleased to be sharing yet another PA success interview with you today! 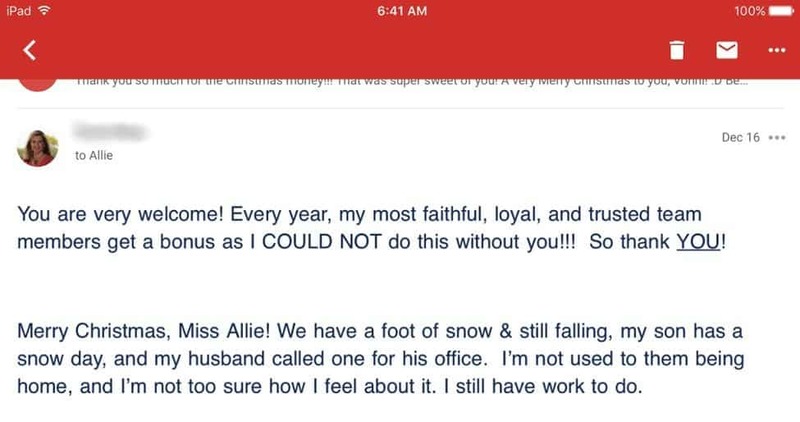 Allie loves to travel with her husband (hmmm… that sounds familiar ;-)), and she needed to find work that was flexible. 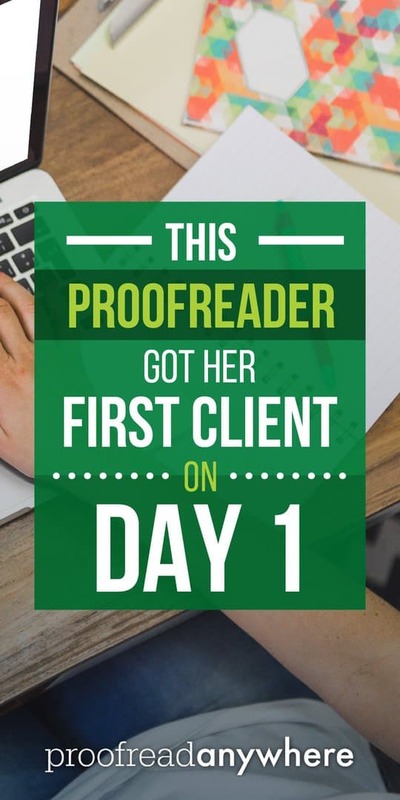 She found Proofread Anywhere and successfully completed the Transcript Proofreading: Theory and Practice™ course in October of 2015. Allie found her first client the first day she started marketing. I know you’ll love hearing her story as much as I did. Enjoy! Hi, Allie! Tell us a little about your background! What did your life look like before you crossed paths with PA? Before I heard about PA, I was a stir-crazy stay-at-home wife looking for something to do to fill my time. But my husband and I travel frequently to visit family, so we didn’t want to have a second work schedule to plan around. I hear that! 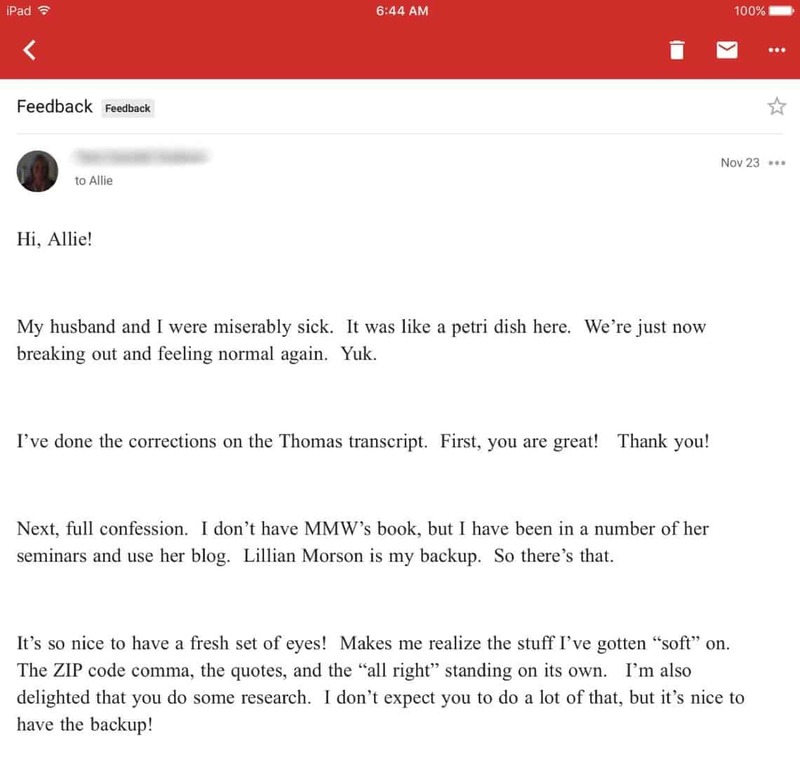 When did you start proofreading transcripts, and what made you decide to learn how to proofread transcripts? One day in March of 2015, I was reading a blog that I frequent. An article about Caitlin and PA was featured, and my curiosity was piqued. I’ve always loved grammar and spelling, so it seemed like a probable fit. I signed up for the free 7-day course, and the rest, as they say, is history. In the beginning, it was difficult for me to stay focused on the course. Summer came with all of its busyness, and sometimes it seemed like those 3,000 pages of practice transcripts would never end. LOL! 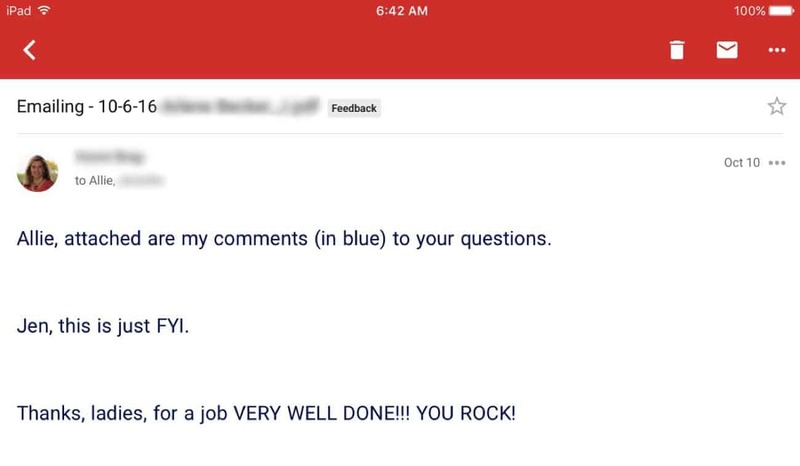 You are not the first student/grad to tell me that about the practice transcripts 😉 What was the most valuable thing you learned during the course? I learned that those practice transcripts were actually an integral part of the training. They gave me the practice necessary to equip me to be a great proofreader. 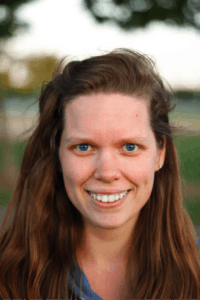 Caitlin carefully created the entire course to effectively — and efficiently — share her wealth of proofreading knowledge with her students. There’s no wasted time or knowledge in this class! Awww; wow! I love that you feel that way! I know how precious everyone’s time is, and I make sure not a second is wasted in my courses. So… how long did it take you to find your first client? And how many clients do you have now? Much to my excitement, I acquired my first client on my very first day of marketing in October of 2015. Now, I have proofed for a total of 26 reporters! Whoa, that is amazing!! And pretty close to how many clients I had back in my heyday. What advice would you give anyone thinking about enrolling in the course to proofread transcripts? Is it worth the money? I have actually referred a few people to the course, so I definitely recommend it. However, now that there are more graduates, I think everyone will have to work harder to brand their personal businesses and set themselves apart. The industry is by no means saturated; it’s just more important than ever to keep your quality high and remember that more competition means more opportunities to shine. The course cost has increased significantly since I enrolled in early 2015, but the course content has grown exponentially in comparison, and it is still definitely possible to reimburse yourself for the course cost and other business start-up costs within a month or two of proofing. I’m a firm believer that, as with most endeavors in life, you will get out of it what you put into it. What does your life look like now as a working freelance proofreader? Proofreading is something I am enjoying; it’s been so fulfilling to turn my critical eye for detail into a productive business. I have been excited to grow my business and see all of my training and marketing pay off. Last year I surpassed my income goal, which gives me the momentum to aim higher in 2017! In addition to being able to take my work with me on our frequent trips to visit family out of state, I also proofed my way through Yellowstone and Grand Tetons National Parks on a road trip with my hubby in September 2016. It’s great to have the freedom to earn income ANYWHERE! RELATED: My Ex-Neighbor Speaks Out: Can You REALLY Trust Me?! We love hearing success stories from our PA grads! And the fact that Allie found her very first client on her very first day of marketing proves that what we teach in the course WORKS. You can do this — and you can succeed. Put in the time and effort, and I promise you’ll see results… just like Allie. Any questions or comments for Allie? Leave her a comment below!